International climate change leaders have gathered in Edinburgh to call for all sectors to join forces and rapidly develop carbon capture and storage (CCS) technology. 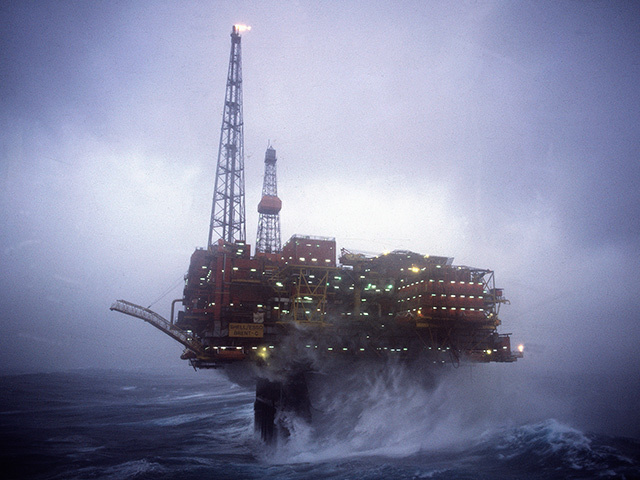 They said failure to bring CCS to fruition would spell “disaster” for Paris climate change targets – and any hope of a fully decarbonised future. The Accelerating CCS Conference was organised by the UK Government and the Global CCS Institute. Global CCS Institute CEO Brad Page also emphasised that the time to pick favourite clean technologies was over. Progress has been made in the UK, US, China, Japan, Norway and the Netherlands, where supportive CCS mechanisms were being put in place. 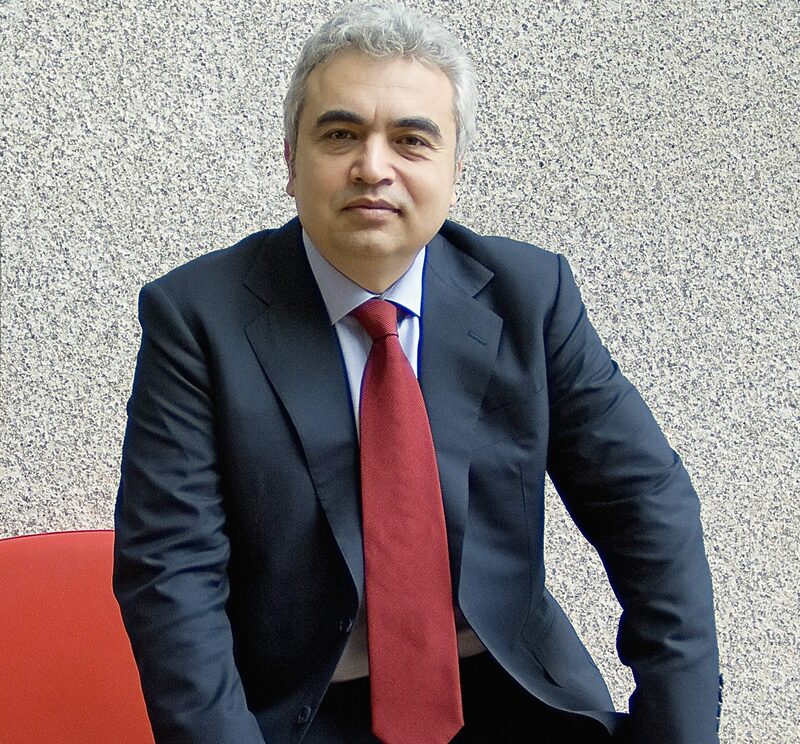 IEA executive firector Fatih Birol, said: “Carbon capture, usage and storage (CCUS) is critically important for reaching global climate targets while meeting the planet’s energy needs. We’ve seen slow and steady progress on CCUS in the past decade, but this is far from enough. The task of deploying CCUS must be approached with a real sense of urgency. “But, as we saw yesterday during the UK-IEA hosted International CCUS Summit, the technology is attracting renewed interest from governments and industry, thanks in part to the UK Government’s leadership. The conference has brought together more than 350 international experts to explore avenues for collaboration and investment in CCUS projects. There are currently 23 commercial large-scale global CCS facilities in operation or construction and a further 28 pilot and demonstration scale facilities in operation or under construction.